Carlin is one of the biggest names in boiler burners in the industry. 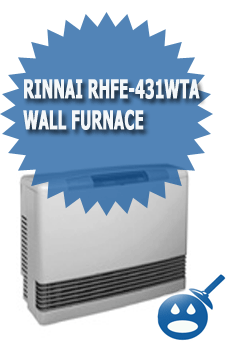 Their products are high quality burners and they use parts that are durable, reliable and made to last. Carlin uses only the strongest materials to create products that rank up with there with the Riello and Beckett Burners. 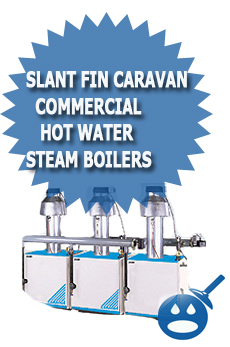 Carlin manufacturers burners and part for residential and commercial boilers. Here are some examples of why Carlin Burners are very popular. Residential homeowners are always looking to save money where they can and their heating bills are no exception. When your burner on the boiler goes out and you need a replacement, Carlin burners are there for you. One of their most popular burners is the EZ Gas Power Burner. The EZ Gas burner is designed for Propane Gas but it can easily converted to Natural Gas with a simply opening change. 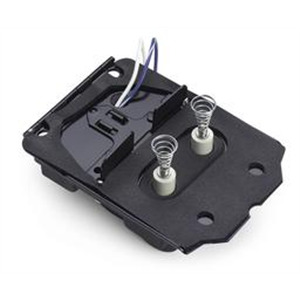 Unlike other model burners you don’t need the hassle of a conversion kit. These burners are factory packed with a gas fuel train as well as a combustion control to help your boiler run more efficiently. The EZ Pro Gas burner does not come with a factory installed refractory liner. The burner can fire with or without a combustion chamber; this feature makes the burner more versatile than other burners. When you choose Carlin EZ Pro you will get an Input of 50,000 to 275,000 btu’s per hour, as we mentioned the burner comes as Natural Gas or Propane. It has a Maximum Supply Pressure of 14″ of WC and a Manifold Pressure of 3.5″ WC. Some of the standard controls offered on the EZ Pro Gas Burner uses a Carlin 60200FR Microprocessor Control with a 4 seconds for Trial for Ignition. The burner has a pre and a post purge and it has a serviceman reset protection. The unit uses a Carlin Model 48100 Solid State Electronic Ignition and the unit uses an Ignition Voltage of 9,000 volts. Carlin also has a residential Gas Burner; it is the G3B Power Gas Burner. This burner uses natural gas or propane just like the EZ Pro there is no need for a conversion kit to make the change, you simply need an orifice change. This unit uses an Input of 60,0000 to 180,000 Btu’s. The Maximum Supply Pressure of 14 ” WC, a Minimum Supply Pressure of 5″ WC and a Manifold Pressure of 3.5″ WC. The Carlin G3B uses a 120 vac, 60 Hz and single-phase electrical power. The amperage on this unit is about 8 amps. The motor is a 1/50 hp with 3250 rotations per minute. The gas valve uses a 24 vac and 60 Hz electrical supplies. The controls on the G3B are the Fenwal Model 05-32 Primary Control with a 7 second Trial for Ignition. It also uses a 45 second Pre Purge and ignition warm up. The burner has a factory installed wired in control panel that has a valves on light, transformer and relay. 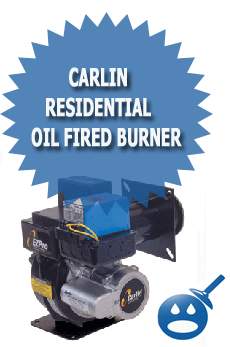 Carlin burners are one of the leaders in the heating industry. As we showed you, these residential gas burners have nothing but quality parts. If you are in need of a burner for your boiler or when you are ordering a boiler, some boiler companies will let you choose what company you want the burner to come from, choose Carlin for dependable, reliable heat every time. I can’t believe that there is no sales webpage by anybody to buy your EZ-1 burners! I can buy a car, TV’s and appliances,a house and even a Gulfstream jet online but nowhere to buy a simple gas burner to change my oil boiler to natural gas!! WTHF!!?? ?